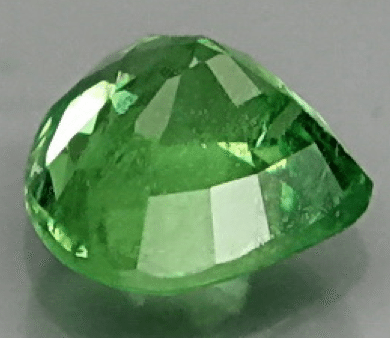 Huge natural Tsavorite loose gemstone for sale, the green variety from garnet family, this gemstone has an unusual pear cut, with intense green color, some minor inclusions but good clarity and sparkle. 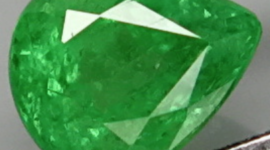 Tsavorite is a very rare and attractive gemstone variety, with good bright green color, that everyone loves. 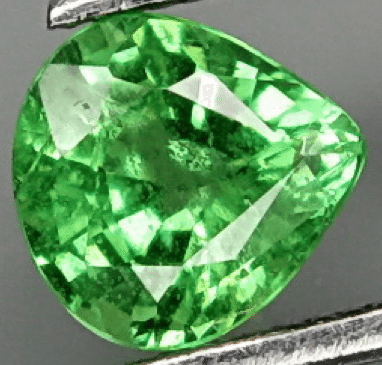 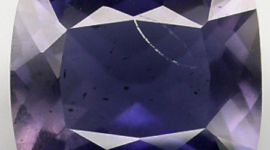 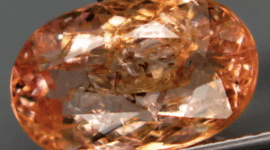 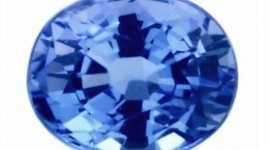 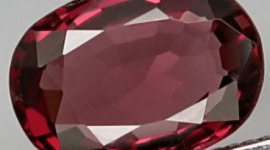 This gemstone is perfect to be set in an elegant and personalized jewel like a pendant or a ring. 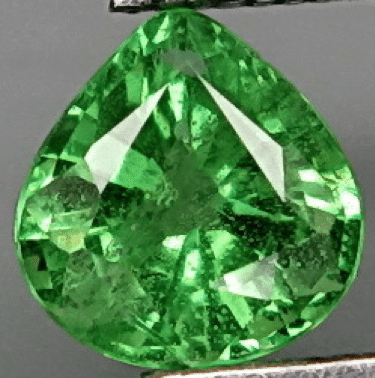 Dimensions: 5.5 X 5.3 x 3.5 mm.